This is not the first attempt by U.S. states to allow cryptocurrency to be used in taxation, although it is slightly different and ultimately the most successful so far. In February 2018, the Arizona state senate passed a bill allowing residents to pay income taxes using a variety of cryptocurrencies. However, by the time the bill was signed into law by the state house, all references to cryptocurrency had been dropped from the bill’s language. Similarly, there was also an attempt in Vermont in February 2018 to allow cryptocurrency for tax payments, as a bill was filed in their own state senate. But, the bill ran into some complications with the laws of Vermont and was quietly scuttled. 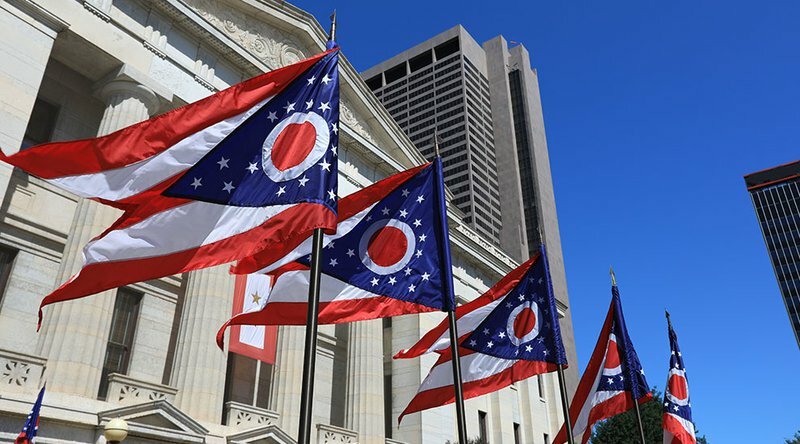 The key to this new move is State Treasurer Josh Mandel, who, according to the WSJ, “can direct his office to accept bitcoin without approval from the legislature or governor.” Because this is part of his personal prerogative as the State Treasurer, these taxes must be filed through OhioCrypto.com. Additionally, it is specifically only businesses that can pay taxes through this channel, not individuals.